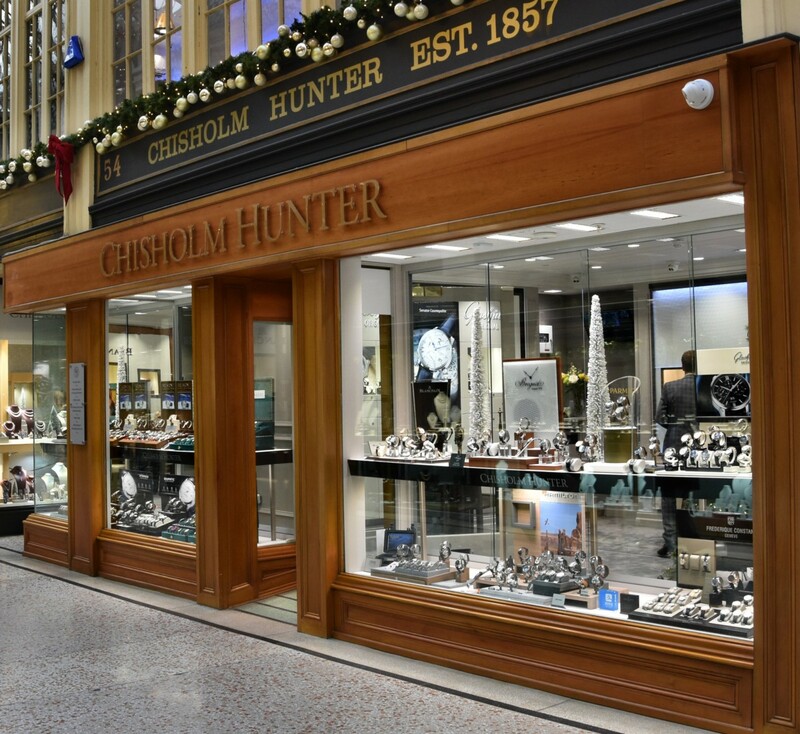 National jewellery retailer Chisholm Hunter has reopened its Manchester store following an extensive £1.25 million refurbishment. 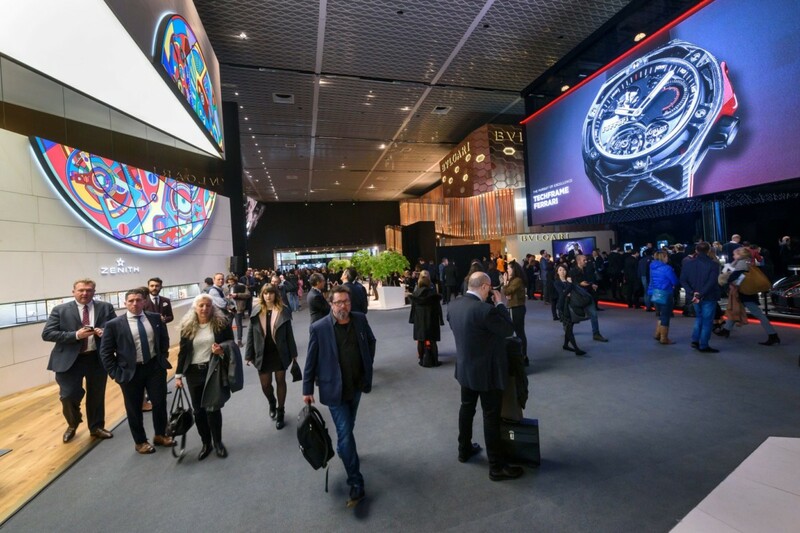 Capturing 42 million visitors per year, many of whom are tourists, the Arndale Centre where Chisholm Hunter is located in Manchester enjoys strong footfall and presents lucrative opportunities for retailers. To capitalise on this, Chisholm Hunter has occupied the adjacent premises to its original unit, and given the entire site a luxurious revamp. 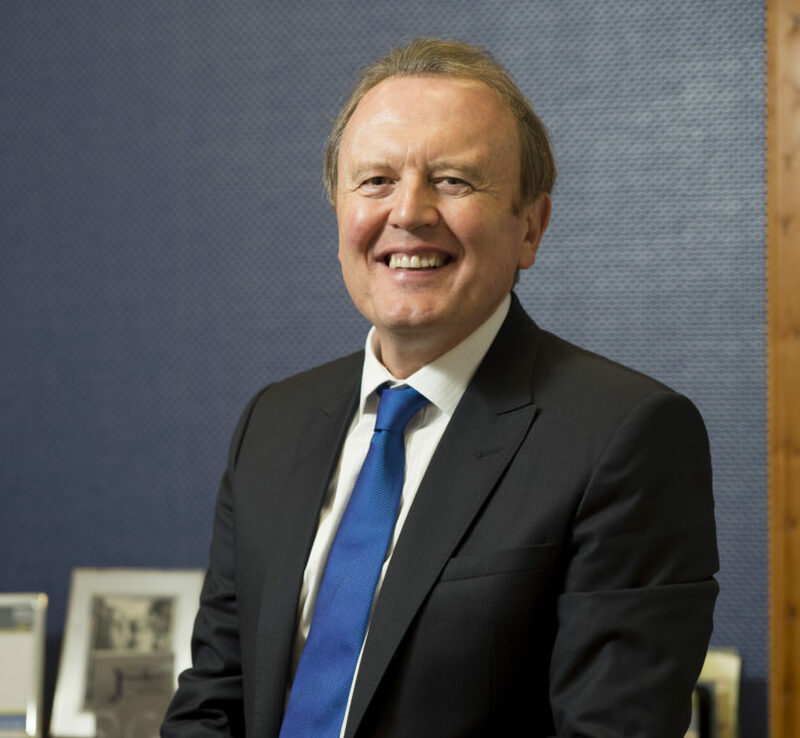 “Manchester has been a terrific city for us since we opened our doors many years ago. We worked in partnership with the Arndale shopping centre owners who appreciated how pivotal this premises is in that it is directly facing the busiest entrance. 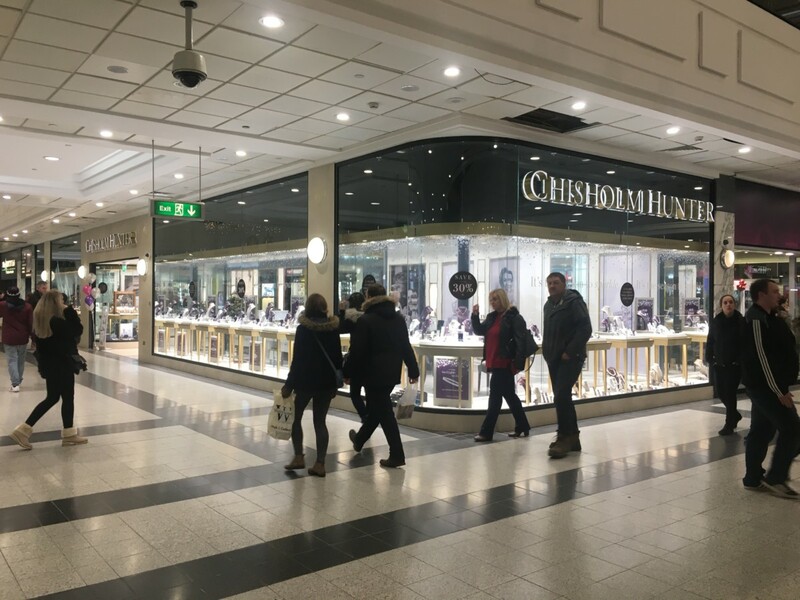 Therefore, although the shop was not actually due for a refit at this time we were offered the opportunity of significant expansion which we were delighted to accept,” Chisholm Hunter director, Harry Brown, tells Professional Jeweller. Chisholm Hunter director, Harry Brown, reopens boutique with mentor and former manager, Brian Walton. To mark the opening, Brown opened the store with his former manager and mentor, Brian Walton. Walton is one of Brown’s biggest role models. 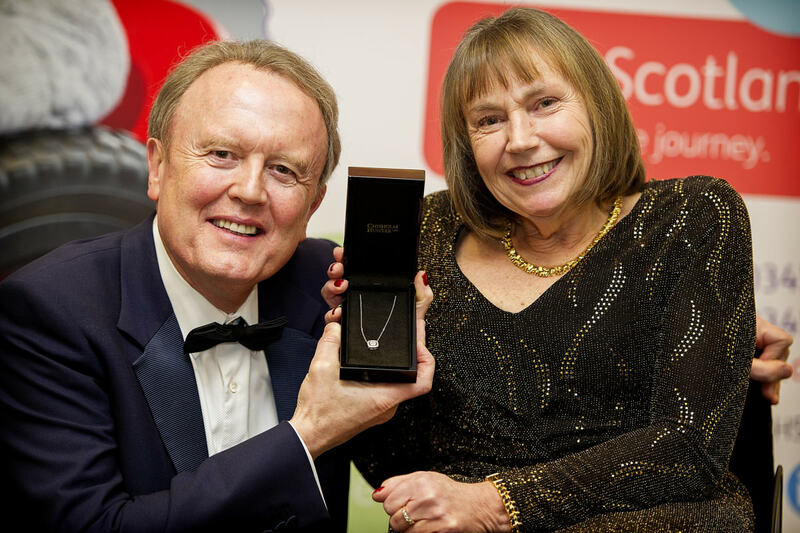 Over 40 years ago he was Brown’s manager, and played an instrumental role in the Chisholm Hunter director’s development and passion for diamonds. Today, both Walton and Brown are gemmologists and qualified diamond assessors. It was a special moment for them to stand side by side again and open the refurbished Manchester boutique.